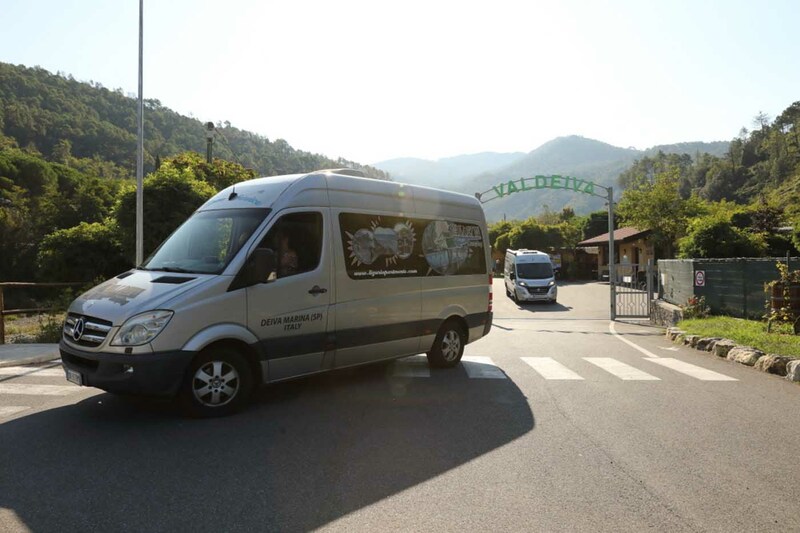 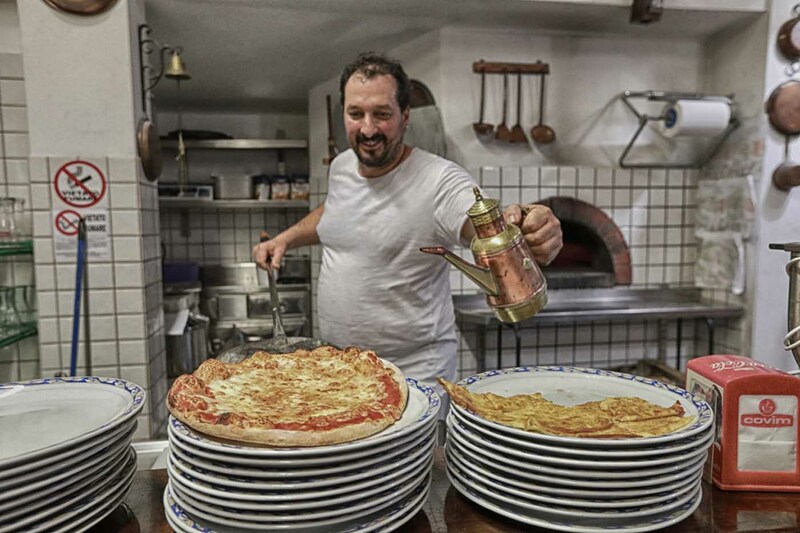 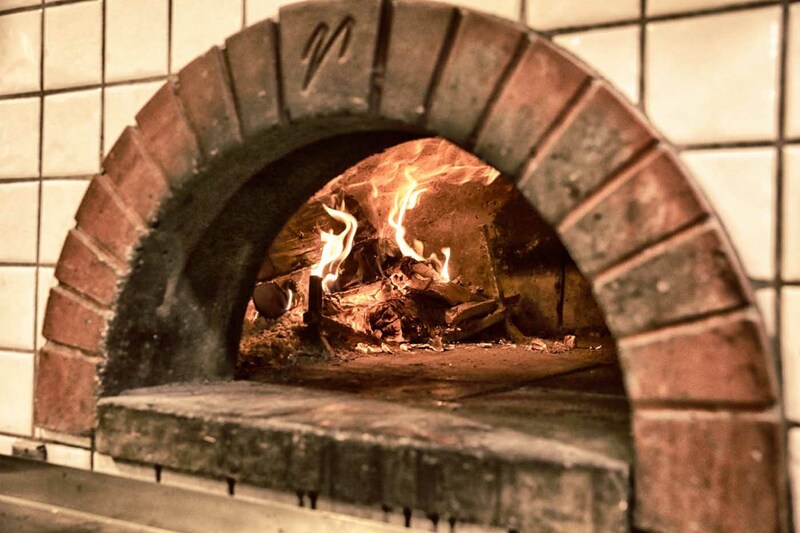 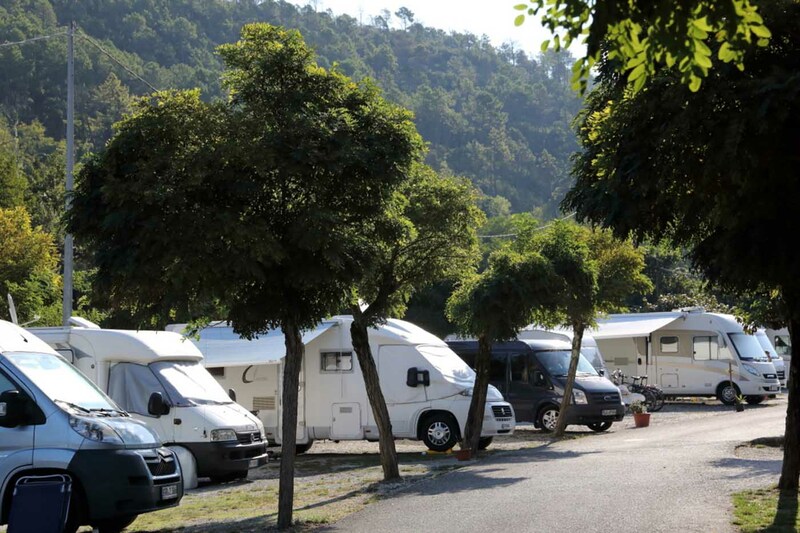 Valdeiva Camping in La Spezia is the perfect choice for people who want a holiday that combines the pleasure of a comfortable stay in a beautiful seaside town with the charm of discovering the culinary and artistic traditions of the region. 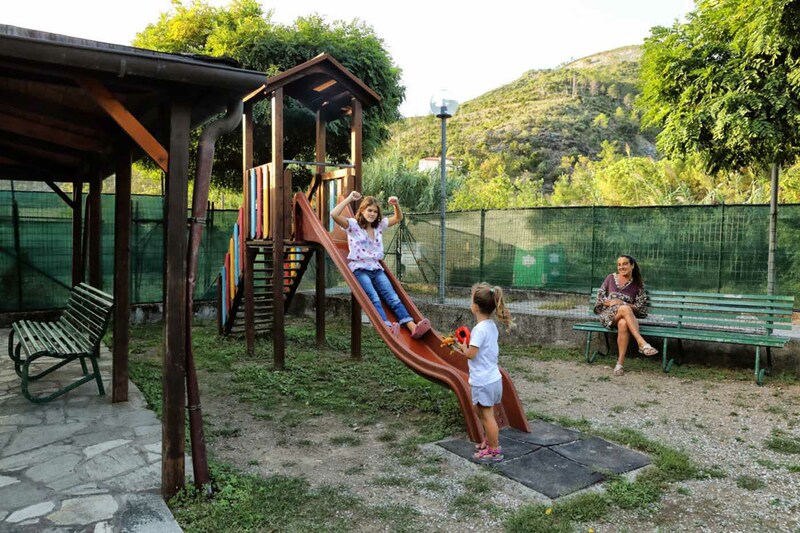 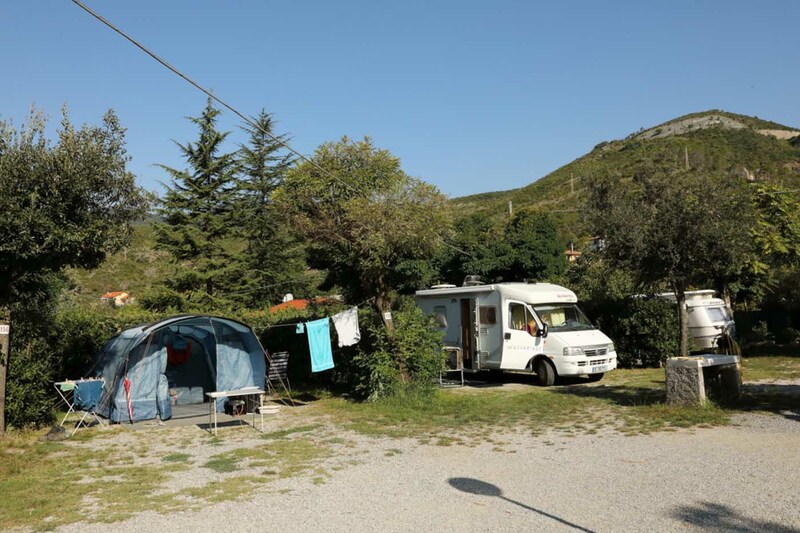 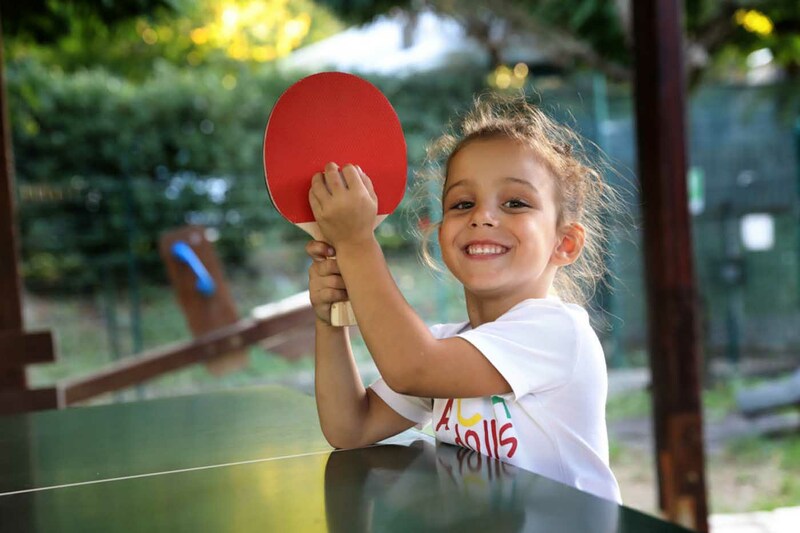 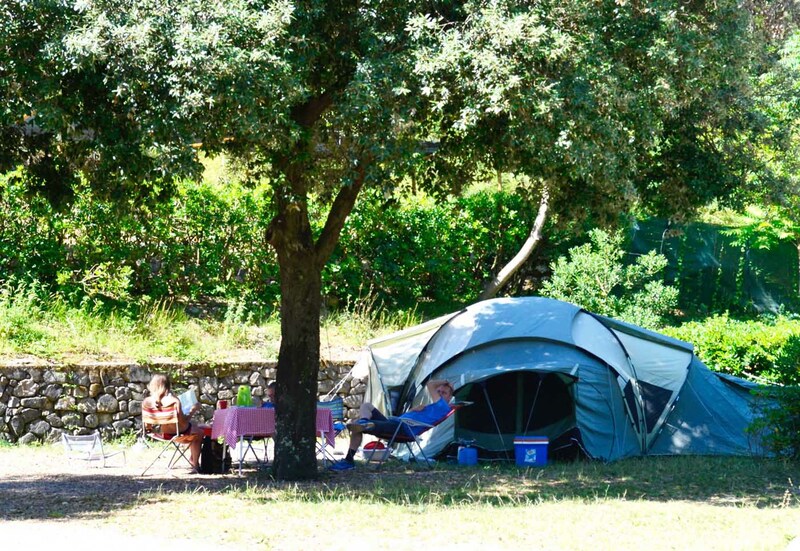 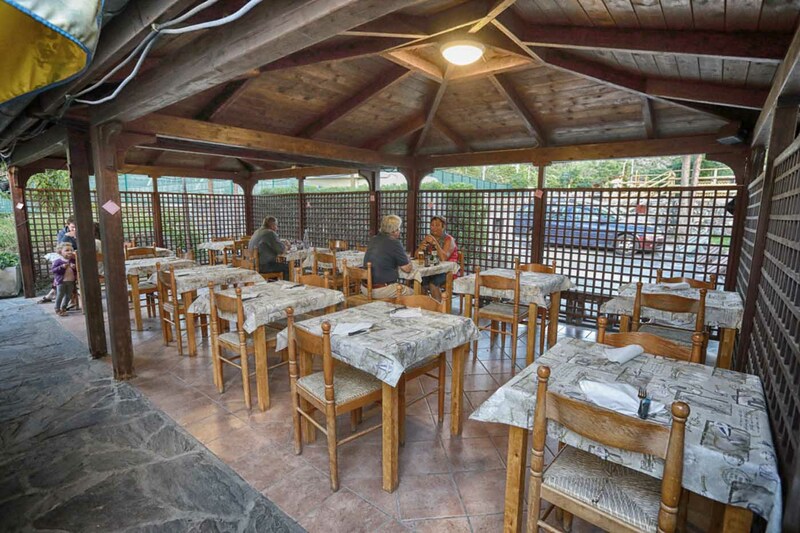 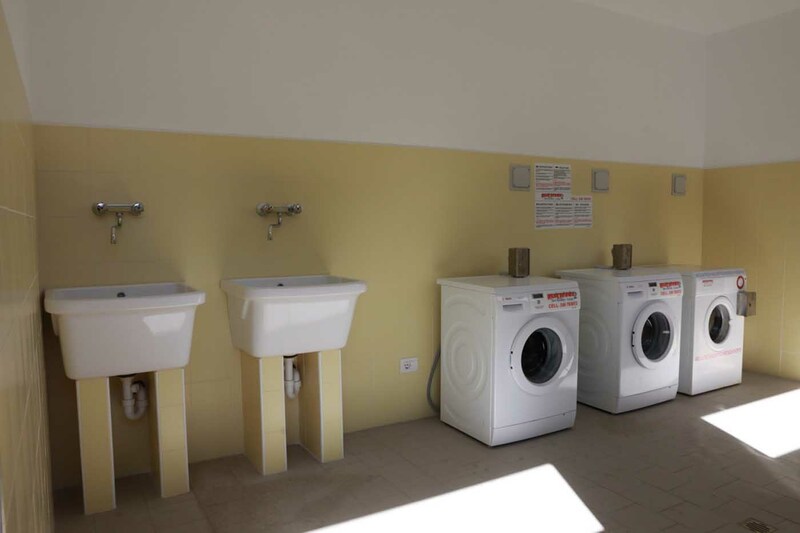 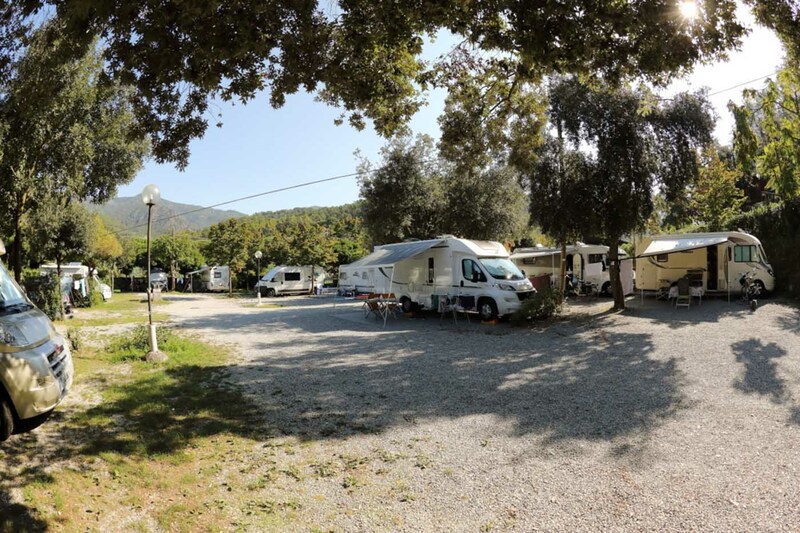 The campsite can be found three kilometres from the sea in the town of Deiva Marina, to which it is connected with a convenient free bus service throughout the whole year. 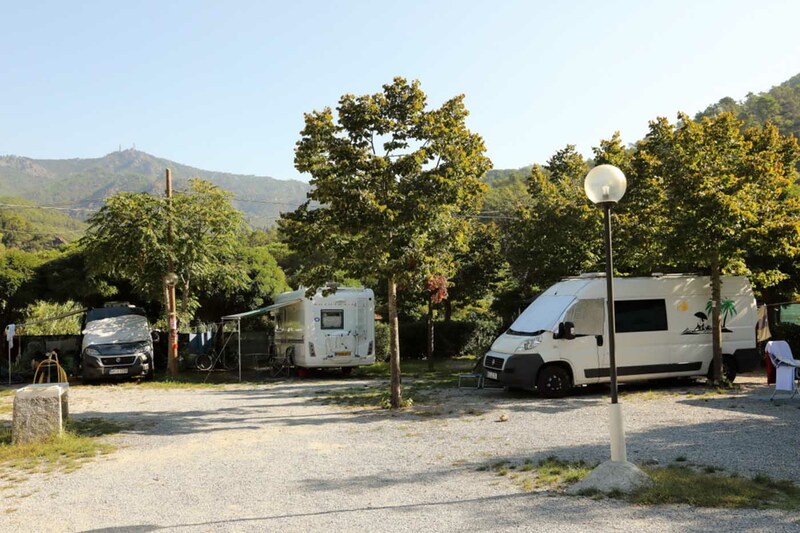 From your site for camping in La Spezia you can reach some of the most famous towns on the Riviera Ligure di Levante by train: the Cinque Terre, the Golfo dei Poeti and Portovenere, Portofino, the Golfo Paradiso and Genoa. 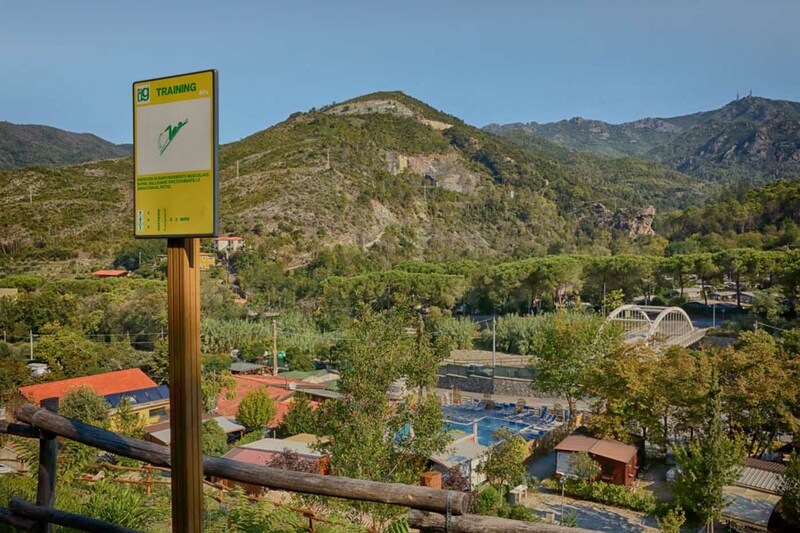 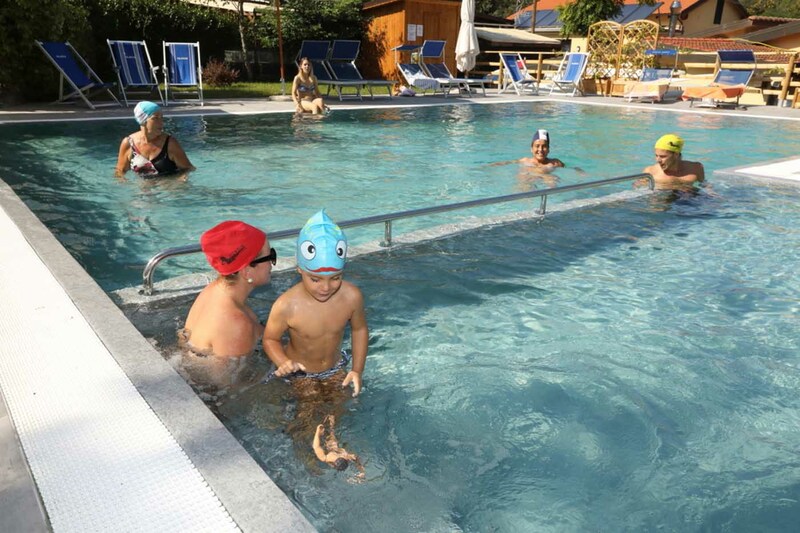 Among the campsites in the province of La Spezia, Valdeiva Camping in Deiva Marina is considered to be a perfect destination for all excursions leaving to explore the Parco Nazionale delle Cinque Terre. 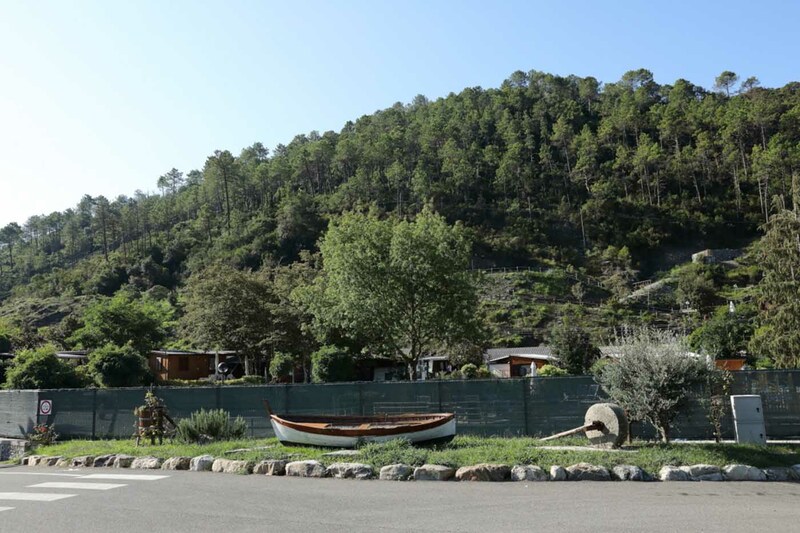 A territory famous all over the world for its paths that perch above the sea, full of trails immersed in wild nature, which is at the same time domesticated by the constant labour of man. 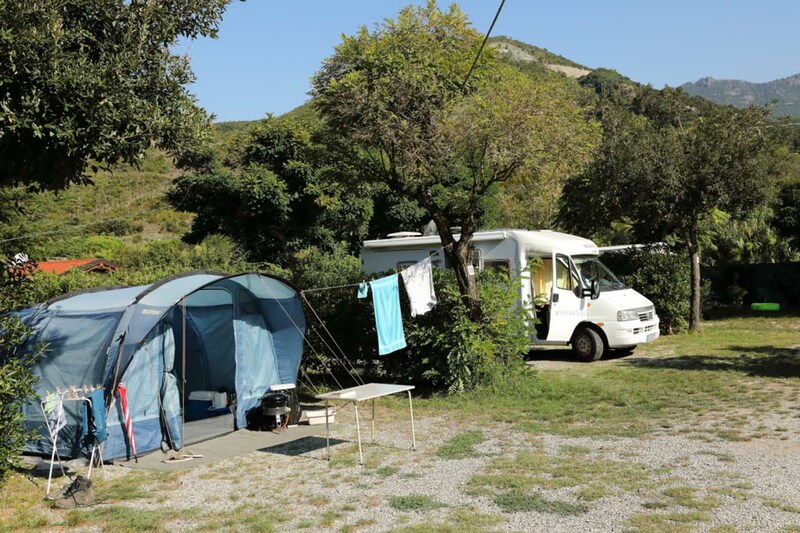 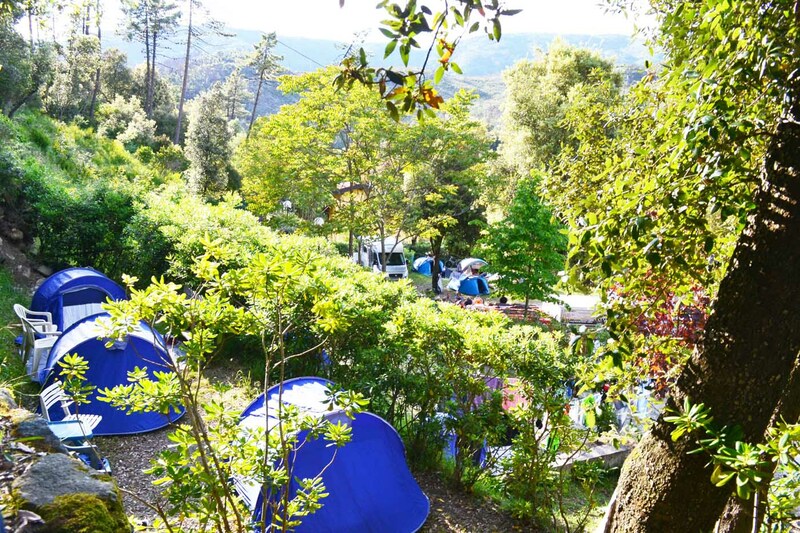 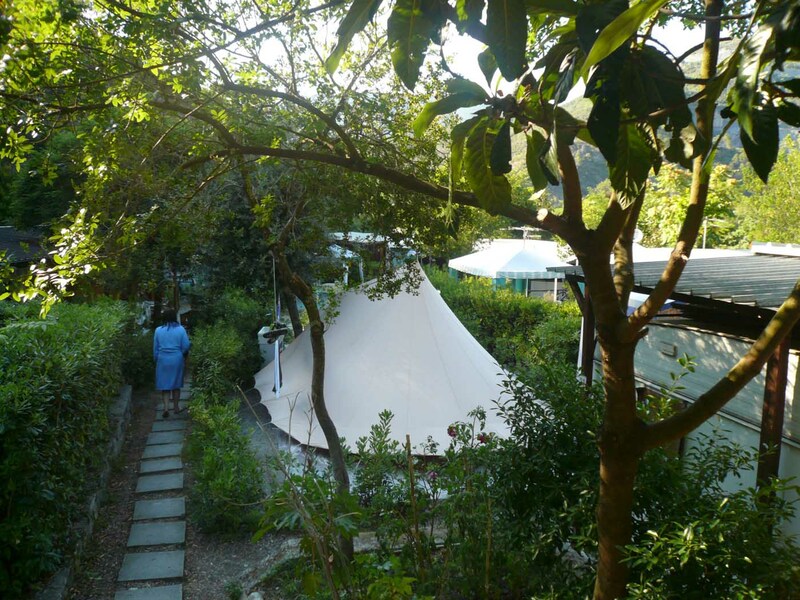 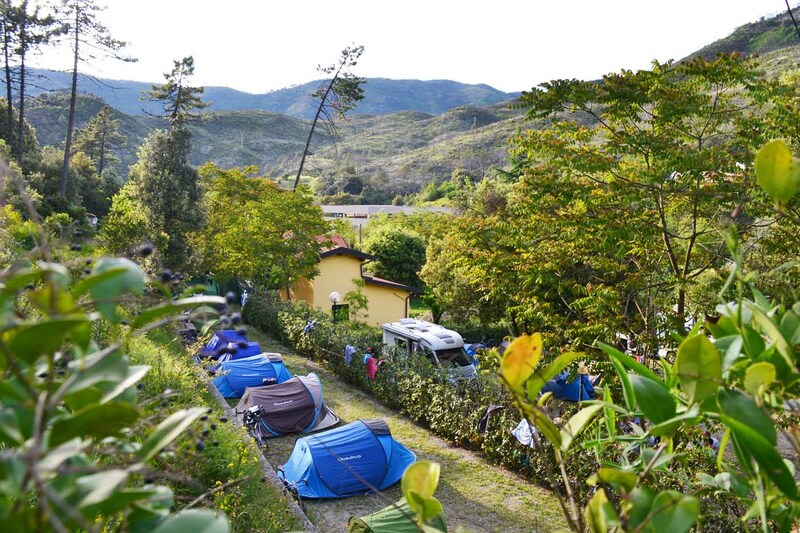 The campsite for camping in La Spezia offers its guest a wide range of accommodation alternatives. 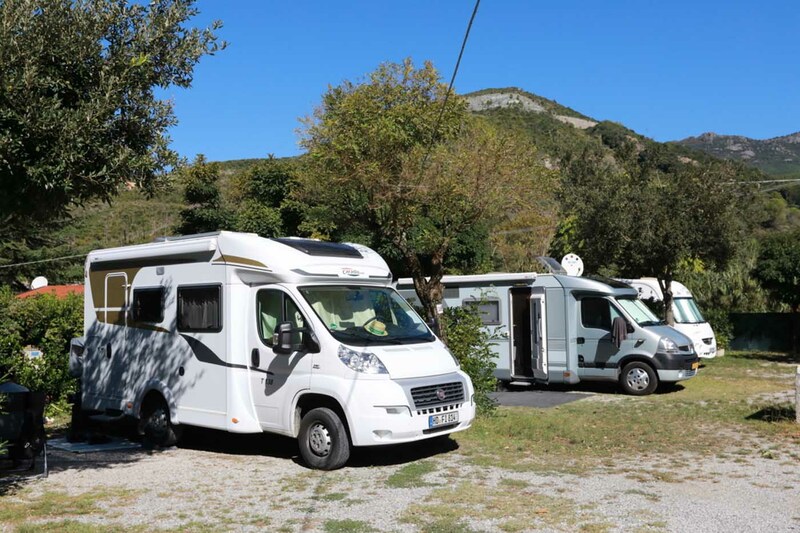 From pitches for caravans and campers, to terraced places for Canadian tents, to caravans to mobile homes, from chalets to bungalows. 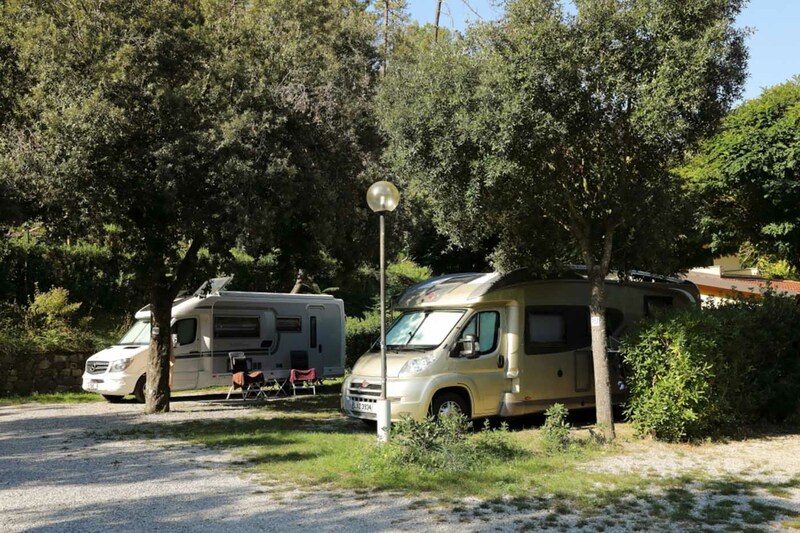 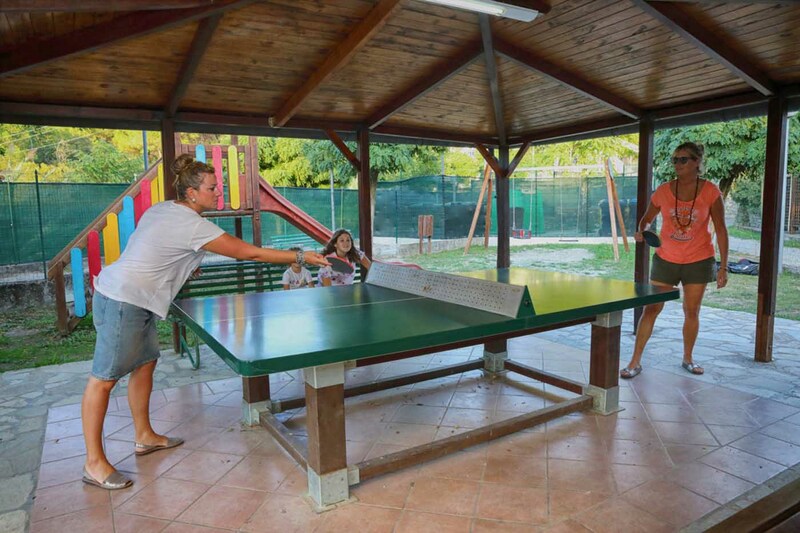 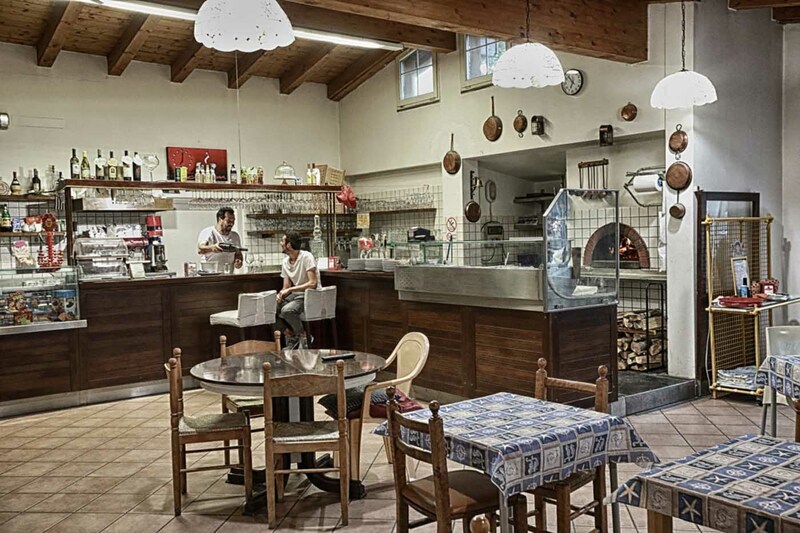 There are many ways for spending a holiday tailored to your needs in one of the most welcoming campsites in the La Spezia province. 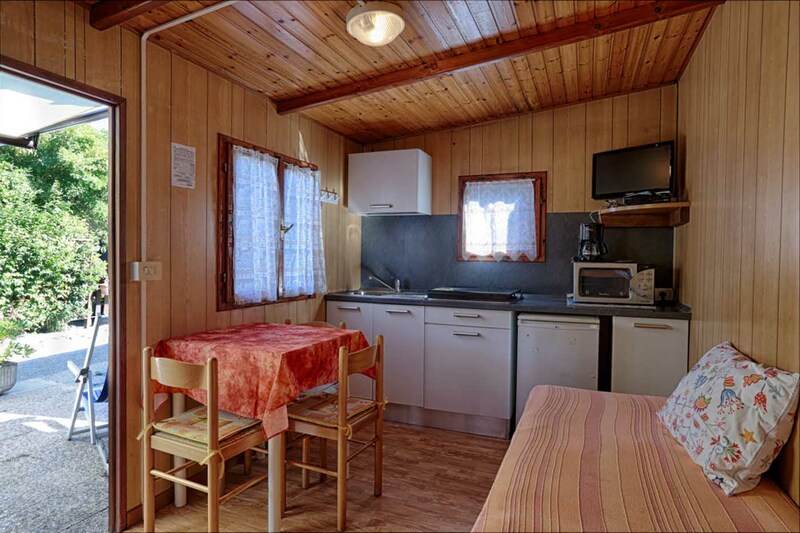 The BUNGALOWS are properties of 32 m2 equipped with an internal bathroom, a twin bedroom with bunk beds, a large kitchen with sofa bed, independent heating and the option of eating lunch outside. 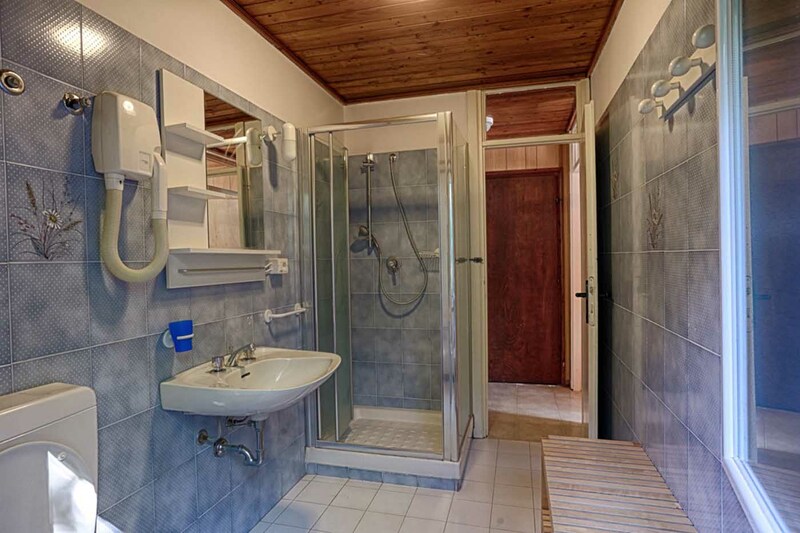 The MOBILHOME is equipped with an internal bathroom, a double room, a room with two single beds, a comfortable little living room and an external kitchenette with a covered and furnished terrace. 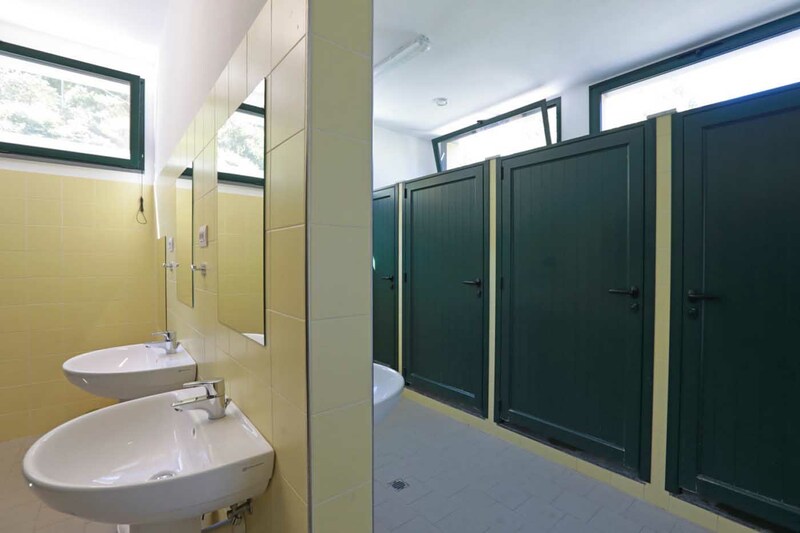 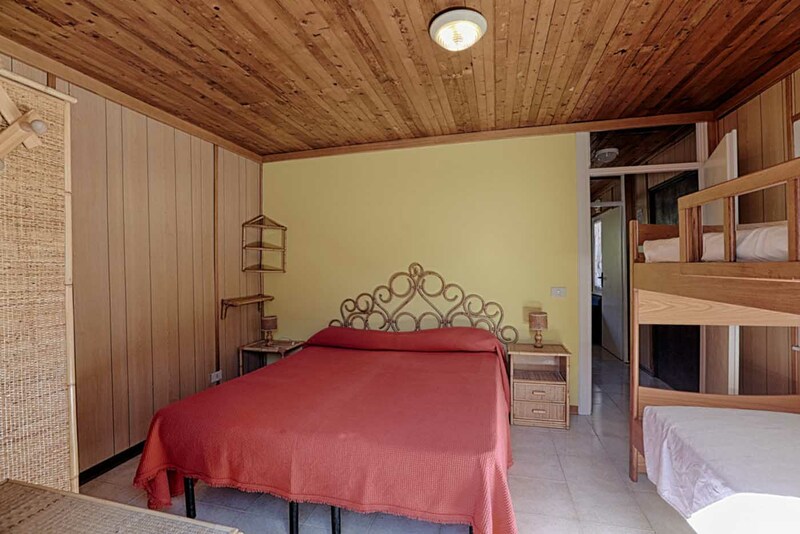 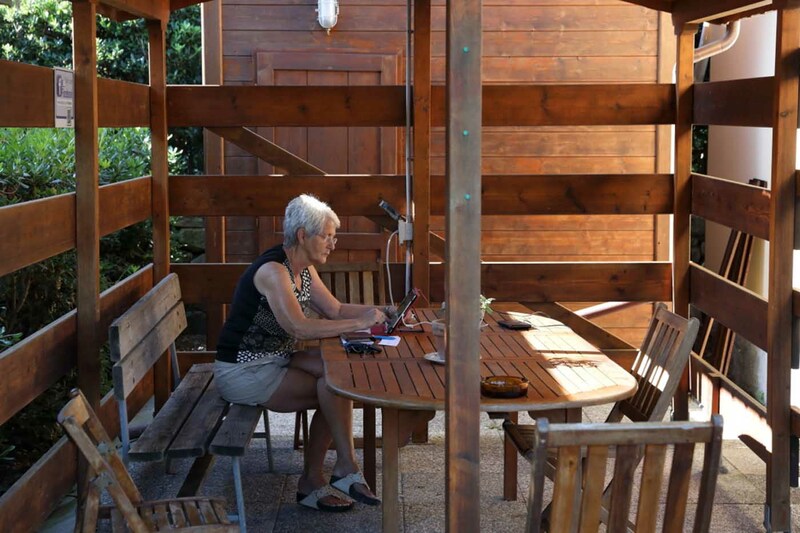 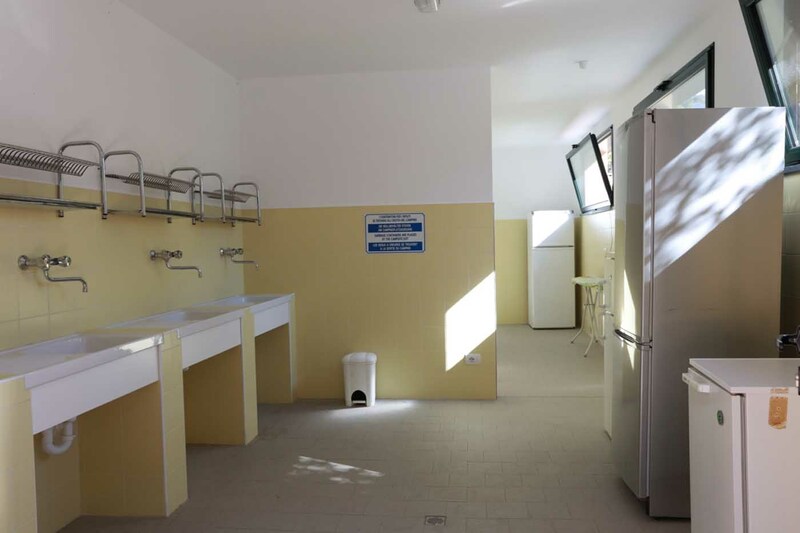 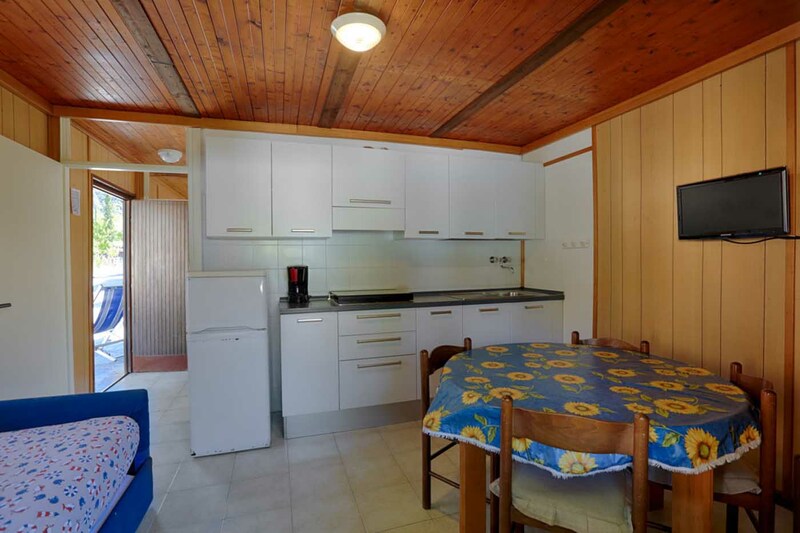 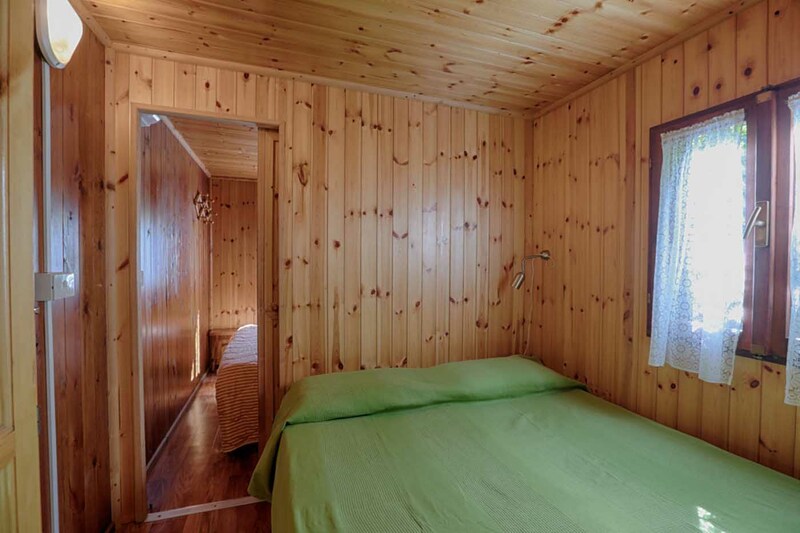 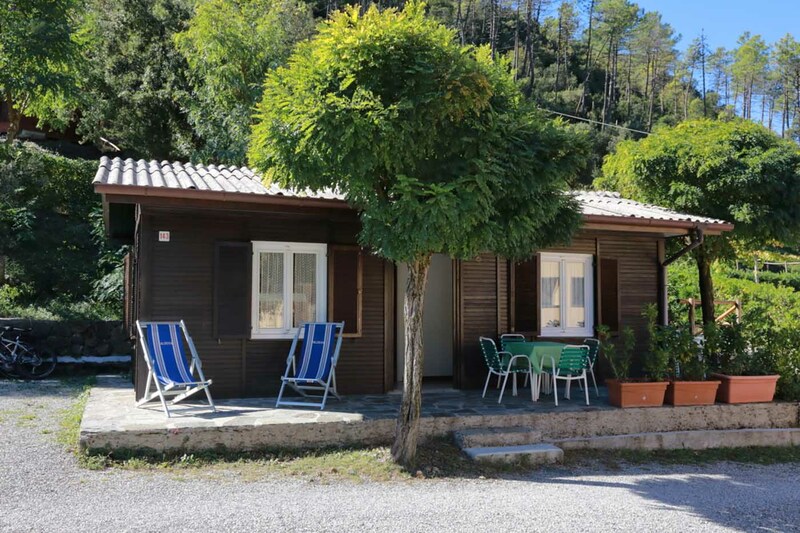 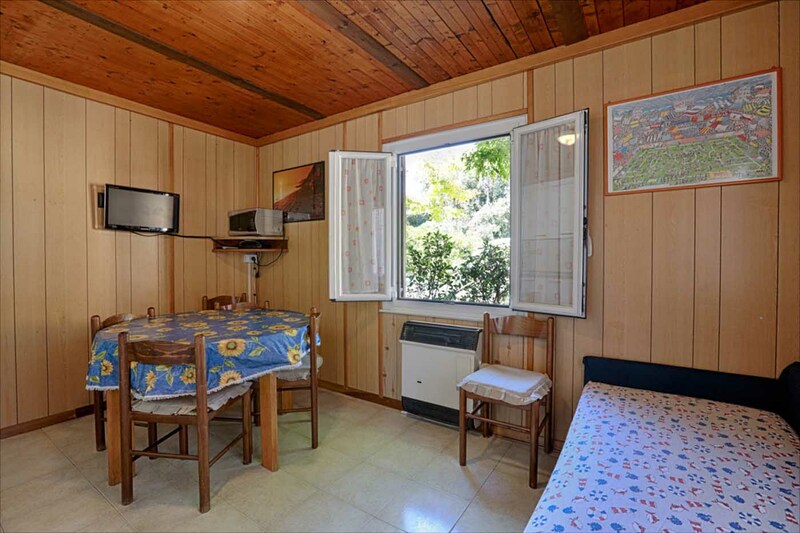 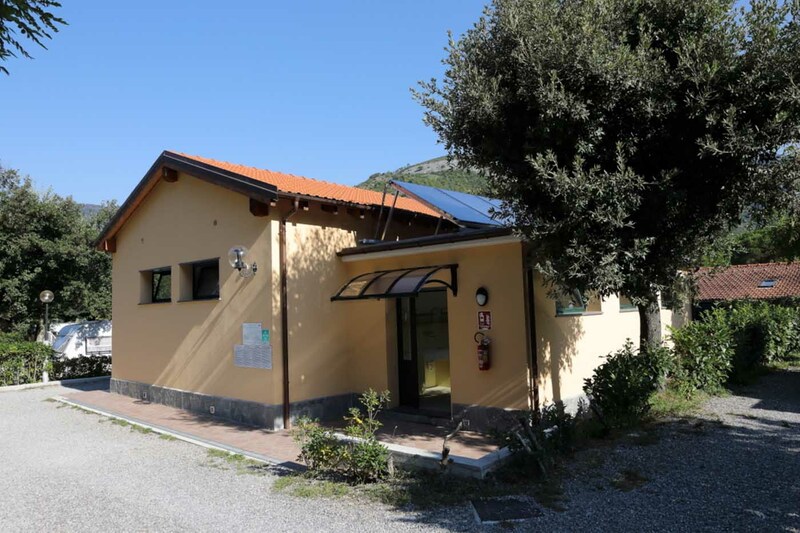 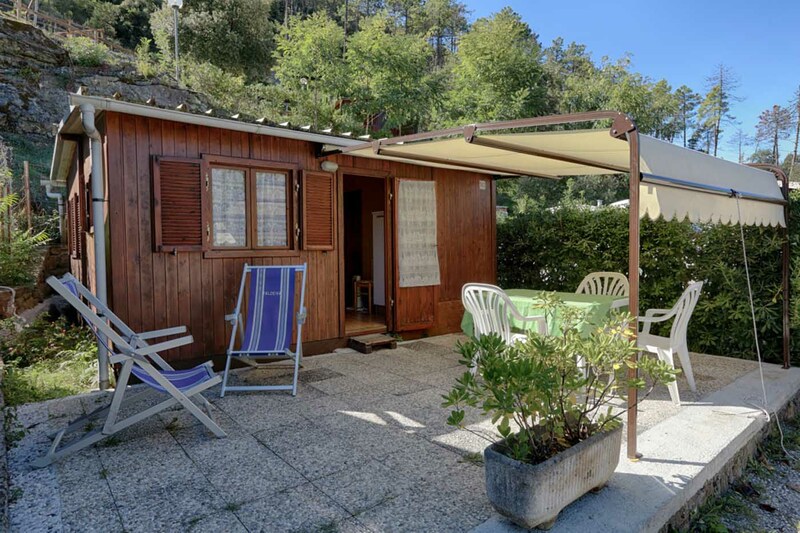 The CHALETS for camping in La Spezia are wooden structures of 25 m2 equipped with two double bedrooms with connecting door, an internal bathroom and a kitchenette plus an external gazebo with table and chairs. 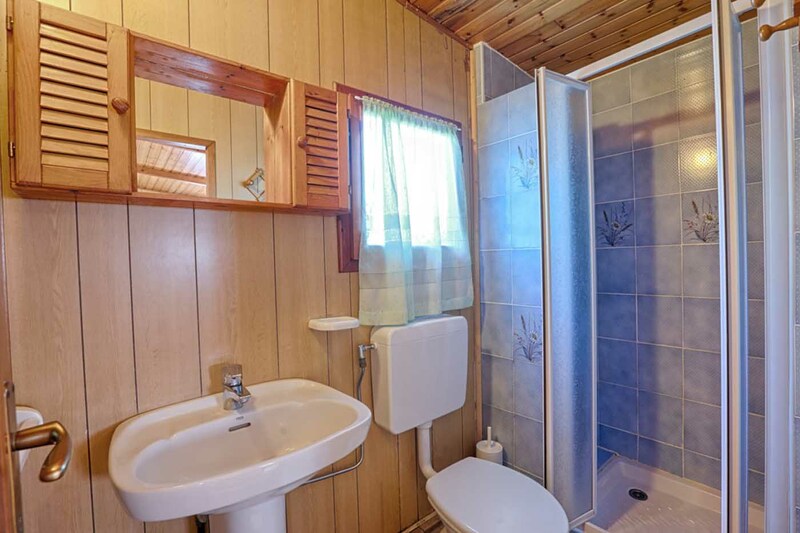 The CARAVANS feature a sleeping area with beds inside the caravan and a day area inside the wooden pre-entrance area with an equipped kitchenette, bathroom with toilet and hot shower and a small terrace outside with table and chairs. 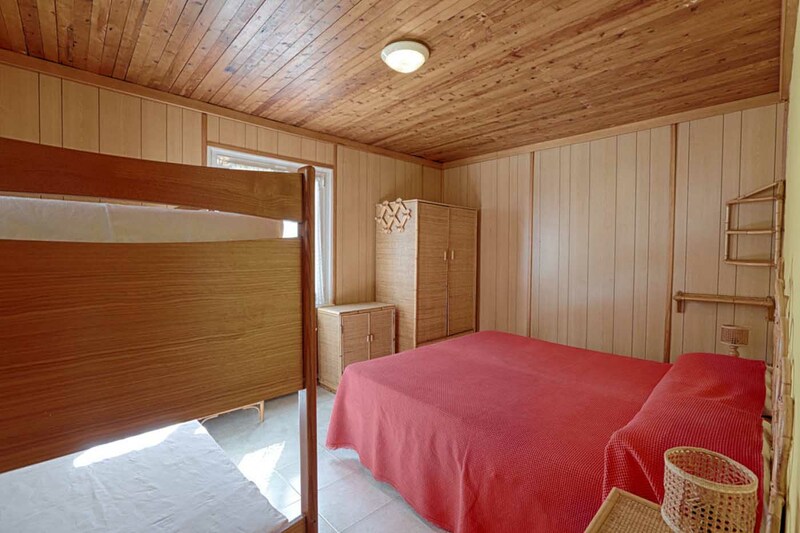 Booking Online -10% if you reserve an accommodation or a place for your stay.